Do You Make These Mistakes With Skin Care Products? Like many women, I've fallen for the snazzy packaging and persuasive marketing, and picked oh so many wrong skin care products for my skin! It's not only costly but embarrassing, okay horrifying to see those nasty zits on your face. Name a woman that doesn't want instant results. That's what Botox is for :). In the land of the beautiful as I jokingly consider Orange County ... it's not hard to get those wrinkles erased instantly and the options are everywhere. Believe it or not, Botox can cost less than some high end skin care products, yikes! But, if you're a non toxic, naturale kinda girl like me, maybe you haven't ventured down that road. For now, I'm choosing to stick with 100% natural, no green washing ingredients when it comes to my skin care products. What this means is that I have to be self educated when it comes to choosing the right skin care products. I hope these common mistakes that I've made will shed some light on your journey to a more natural, healthier skin for you. I have half a dozen friends, if not more, that sells some type of skin care and personal care products. There's always a new company that promises to deliver instant results. I've sampled and bought dozens and dozens of products - from high end prices to medium and inexpensive. What I realized is that being a product inspector is key to not falling for the "next thing". Sticking with 100% natural, non toxic products is important to me and anything with "green washing" ingredients just won't cut it. 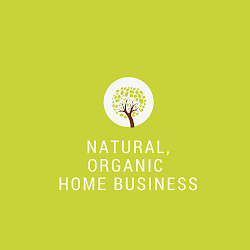 If you're not sure what to look for- click here -> natural/organic resources. There are people that can use any product and have zero reaction. And there are people like me who must choose the right product for my skin. My skin doesn't like products with toxic ingredients. Harsh chemicals, synthetic parabens, petrochemicals, fragrance ... are toxic for my skin. If you've experienced break-outs, rashes, eczema, I highly recommend sticking with 100% natural and toxic free products. As a former acne sufferer- products that supposedly treat acne actually made my skin worst. I highly recommend sticking with 100% natural ingredients that you can actually pronounced i.e. products made from essential oils like lavender, shea butter, tea tree, willow bark extract, and so forth. I'm not likely to buy skin care products without trying samples first because everybody has different skin types. If you're working with a consultant or company that doesn't offer free samples, find one that does. 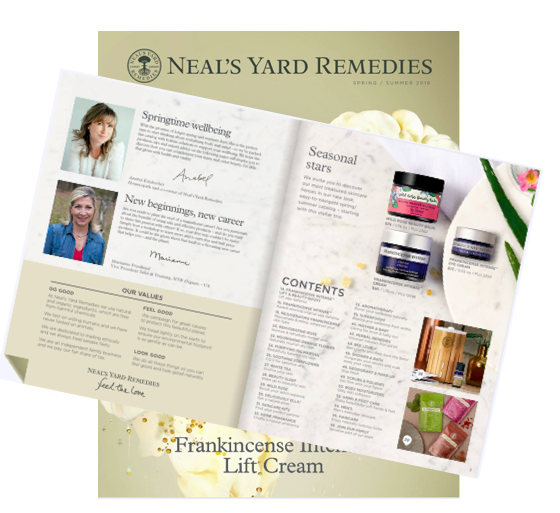 If a consultant wants to earn your business, she/he will happily send you free samples. There's a wealth of information online to get the answers you need when it comes to choosing the best skin care for you. Be educated on what you put on your skin and find a consultant that will give you free samples to try. I hope these tips will help you avoid making the same mistakes that I've made. Here's to a natural, toxic-free you! P.S. If you're ready to sample FREE 100% natural products email me at campopfan@gmail.com.